Severe conditions demand severe solutions. At Watson Valve Services customization is our specialty. Our valves are made to withstand the toughest erosion and corrosion conditions. We specialize in severe service valves and severe service ball valves. With one of the largest ball grinding facilities in the world, custom design and production can be done up to large specifications. Whether you are looking for a new valve, valve modification or valve repair and rebuild, we are the solution to your severe service needs. Watson Valve Services has experience designing valve solutions for some of the largest and most sophisticated autoclaves, slurry transport and mining companies world-wide. From Canada to the Dominican Republic and Arizona to Africa, Watson Valve Services is there with a proven solution. We understand our customer’s unique needs and design our valves with reliability in mind. We can do anything with our innovative coatings, from repair and rebuild to modification and full design customization. 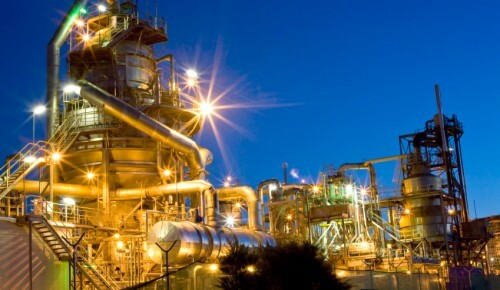 We understand the maintenance problems encountered in the chemical processing and refining industries. That’s why Watson Valve Services engineers design valves to satisfy those brutal demands. Chemical processes can be acidic, corrosive and abrasive. 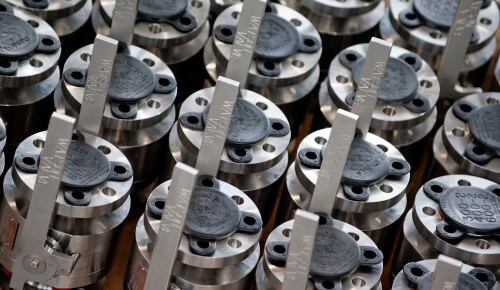 No matter what the application may be, if severe service conditions exist, Watson Valve Services has a proven solution. Our severe service valves are ASTM standard approved. 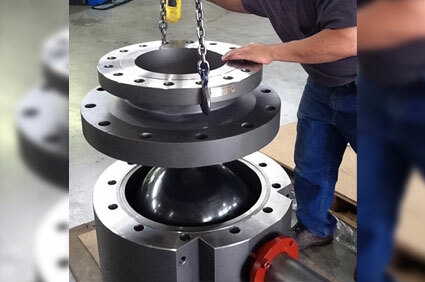 Watson Valve Services has manufactured over 30,000 ball and seat assemblies for the offshore drilling industry. 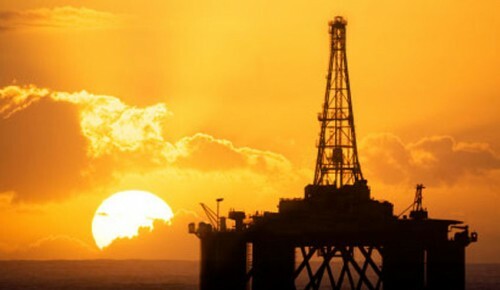 We understand the extreme needs of the Oil & Gas industry. Valve performance is constantly compromised by high temperature, high pressure, high solids and cycles. Watson Valve Services engineers addresses the specific requirements needed to manage offshore processes and design our ball and seat components with those needs in mind. We manufacture our ball and seat components in our ISO 9001:2008 certified facilities in Houston. Companies worldwide turn to Watson Valve Services for customized solutions for severe-service and metal-seated ball valves. Watson Valve Services Inc. is the home of the “Nevada Slurry Valve.” The Nevada Slurry Valve was made to addresses the harsh conditions encountered in the mining industry. Our parent company, Watson Grinding, provides the highest quality coatings and manufactured products in the industry. Watson Grinding Coatings are used on our metal seats for severe service applications. The metal seated Nevada Slurry Valve was made for severe service mining applications. From raw metal to the finished product – we do it all in-house! Find peace of mind with our in-house testing services done by API standards. Save money by repairing and retrofitting your valves! atson Valve Services Inc. is your severe service process valve provider. 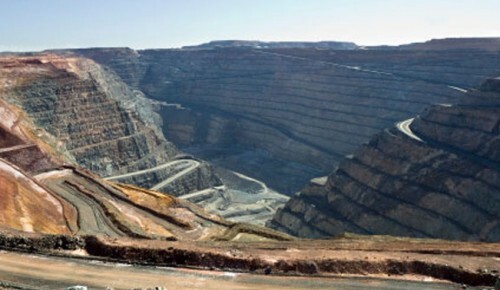 Our premiere product, the “Nevada Slurry Valve,” was created to address the severe service needs of the mining industry. Our valves are made to withstand the toughest environments on earth. 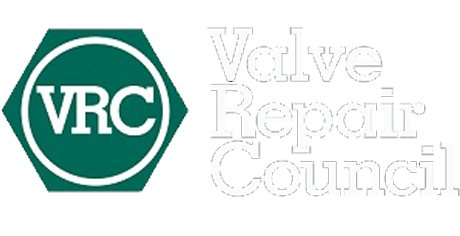 Whether you are looking for a new product, a repair or a modification, we are your severe service valve partner.